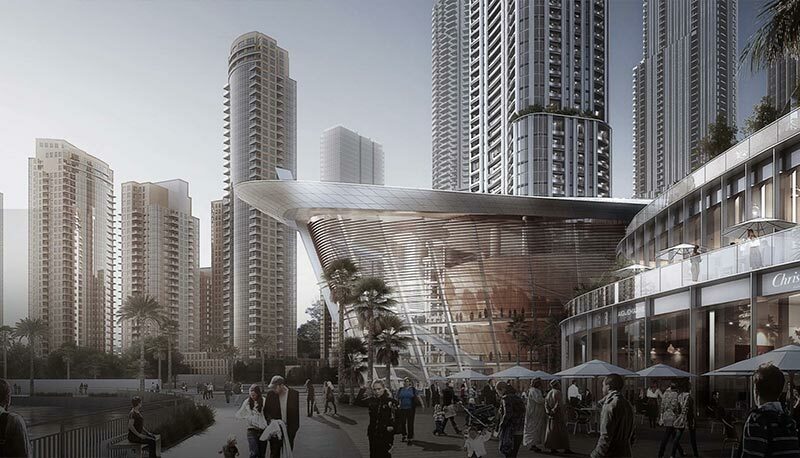 From the heart of The Opera District, a 78 storey icon rises. One of the highest residential towers in Downtown Dubai, Grande blends world-beating views of Burj Khalifa and The Dubai Fountain with a world class lifestyle. Customers can choose between one, two and three bedroom premium apartments. 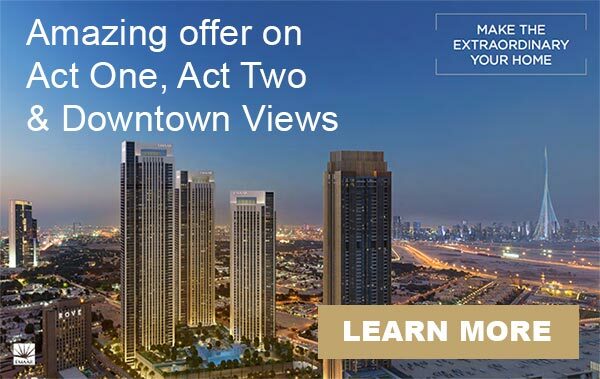 For one of the last investment opportunities in Downtown Dubai. We provide Direct VIP sales with invitation-only access to Grande at The Opera District, Downtown Dubai. Located in the heart of Downtown Dubai, Grande will offer ultimate luxury and a premium investment opportunity. Simply enter your details below to register your interest in Grande at The Opera District. Our Dubai investment expert will contact you to discuss the development and the various investment opportunities and unit availability and pricing.